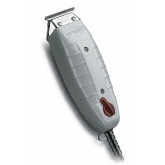 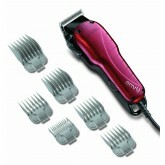 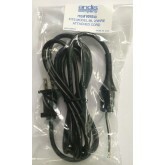 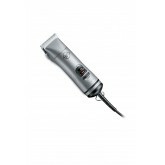 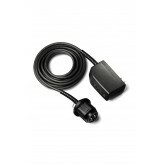 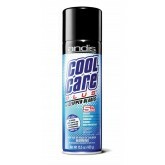 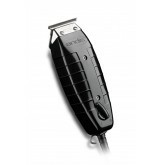 Andis 1643 Replacement CordFits Model: New Style ML with Attached Cord..
For use with BGRC and BGR+ clippers BGR+ / BGRC rechargeable battery pack go cordless Easy to ..
BLADE #01556* Adjustable Blade Set (includes top and bottom blade)* Adjustable from Size 000 to Size.. 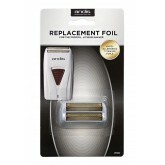 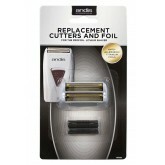 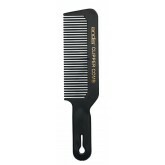 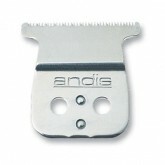 Replacement Blade Set includes both Top and Bottom Blade Fits Andis T-Outliner #04710 or Outliner.. 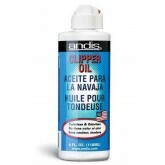 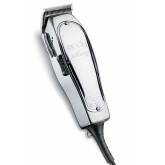 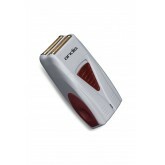 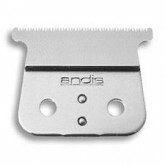 Replacement Blade fits Andis Pivot Motor Clippers Fits Andis Elevate #23765, Beaute Pro #20015, Spe.. 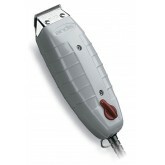 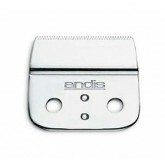 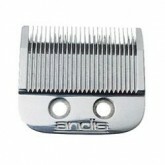 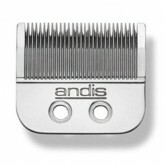 The andis cord pack adapter lets you convert your BGR+ or BGRC cordless clipper into a corded clippe..
Andis Edjer Replacement blade. 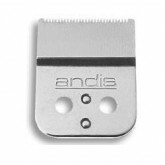 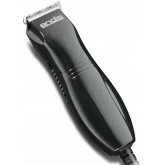 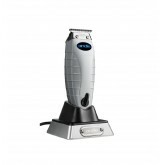 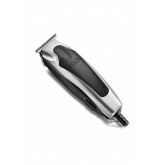 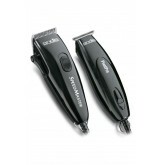 Item Number: 15506 Andis Blade Description: Replacement bla..
Leaves Hair Inch: 1/150 “ Leaves Hair mm: 0.1mm Blade Description: Replacemen.. 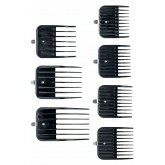 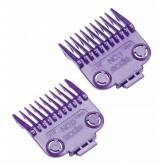 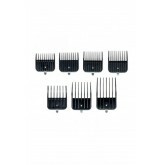 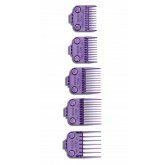 Replacement Blade Set includes both Top and Bottom Blade Fits Andis Edger or T-Edger Trimmer Very ..